Your support is never too small to make a difference. From tiny seeds come mighty trees. Your generosity is directly enabling the projects and programs that preserve our natural and cultural resources for generations to come. 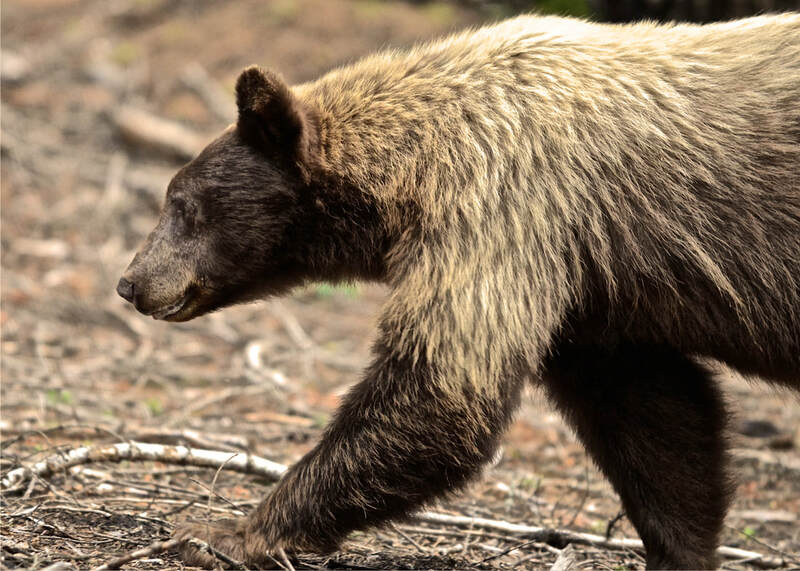 With this gift, you are joining the crucial, international voice of those who stand behind the work of the National Park Service, and for that we are truly grateful. Interested in funding a project in full? 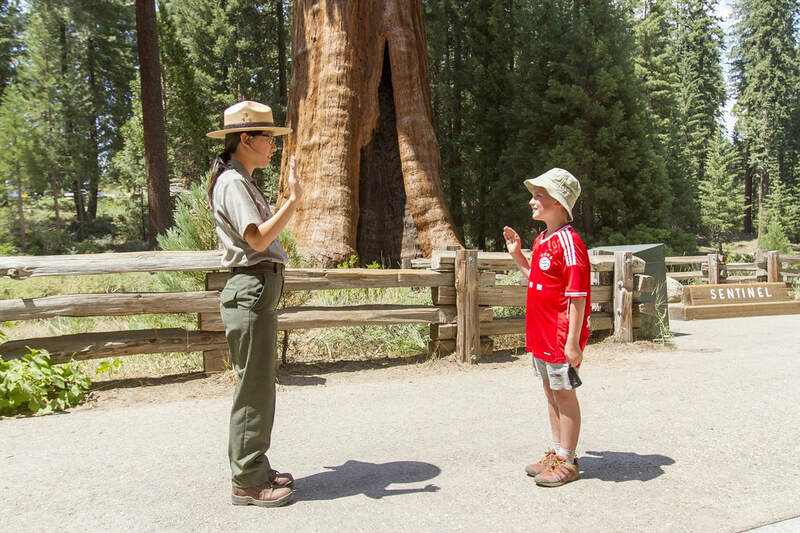 Ensuring the future stewardship of Sequoia and Kings Canyon Parks requires meaningful outreach to future generations. We realize that bringing nature and the parks into local classrooms is vital to creating meaningful, lifelong connections between youth and the parks. 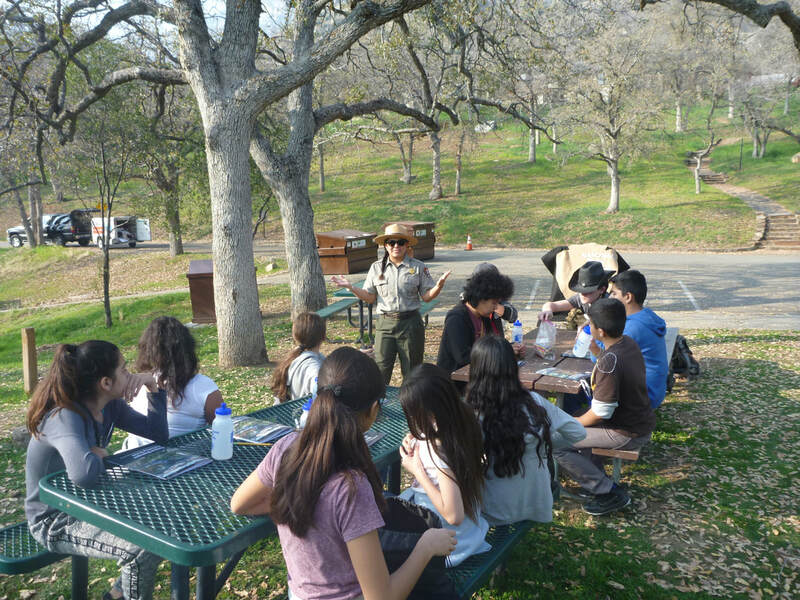 SPC funds Rangers in the Classroom, summer internships, and other service-learning programs that support outdoor learning for K-12 schools in the San Joaquin Valley. SPC is making dramatic impacts in restoration of meadows disturbed by past grazing and other practices. Meadow restoration is vital to providing food and water for wilderness plants and animals. Meadows play an important role in water storage and healthy habitats. 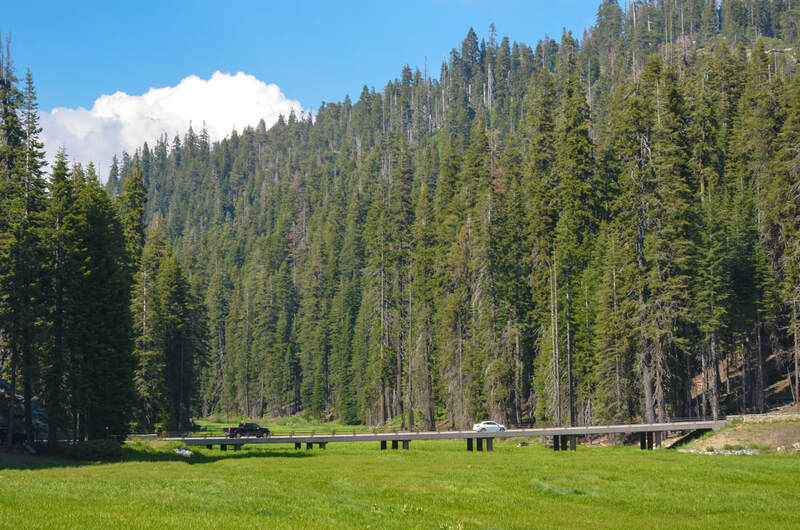 The extensive trail system of Sequoia and Kings Canyon National Parks reaches deep into park wilderness. SPC works in a variety of ways to help repair and maintain these trails, providing hikers with safe and enjoyable experiences and protecting the parks’ natural and cultural features. Donations are needed to provide badges, booklets, and guided information to support the parks' Junior Ranger program. Rangers at Sequoia and Kings Canyon National Parks conduct nearly 150 search and rescue operations annually for visitors with emergency needs. Donations are used to support these efforts.